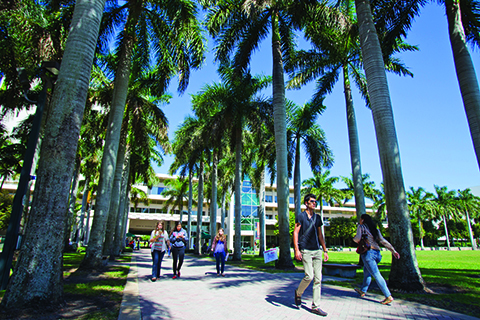 The Camner Center for Academic Resources at the University of Miami offers a multitude of resources for every constituent of the University of Miami community: students, parents, faculty, staff, and administrators. Our goal is to provide resources to help manage success and advance potential. 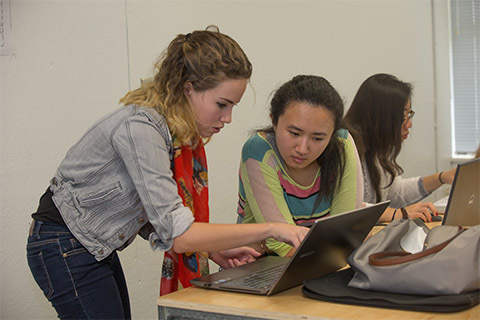 The Peer Tutoring Program at the Camner Center for Academic Resources offers University of Miami students support in achieving their academic goals. The Peer Tutoring Program currently has over 100 peer tutors knowledgeable in various subjects, both undergraduate and graduate, working to help fellow students with reaching their academic goals. The Learning Specialist works one-on-one with students developing college study skills and time management to achieve academic success. 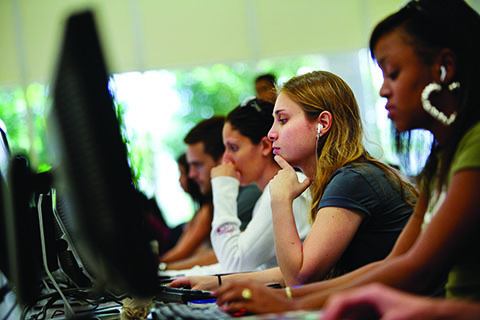 The Office of Disability Services (ODS) is the primary university office responsible for the coordination of auxiliary aids and services for students with disabilities. 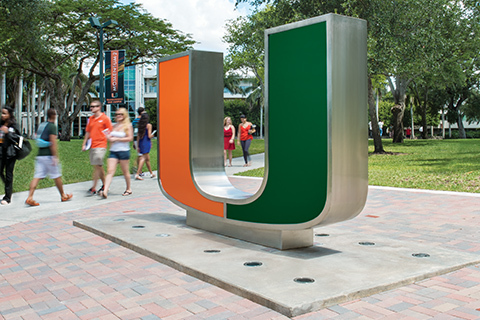 UMX is an academic course that helps freshman and transfer students transition to the University of Miami. It is a blend of academics, leadership, learning and networking.